The AeroSphere series, from Geneva Sound Systems, was designed for those who love to listen to HiFi audio in style. The series consists of two speakers and a base and you can control the entire audio output from an application or the system’s remote control device. 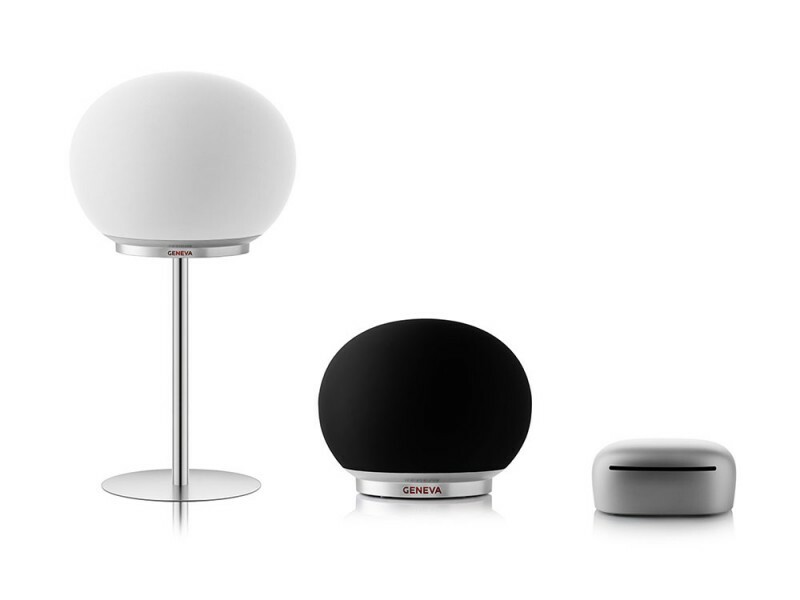 The AeroSphere gives you the freedom to customize the music you want to play in each room. And best of all, the speakers have a beautiful dome shape that is both classy and elegant. The AeroSphere is a HiFi audio system that can play a wide variety of audio sources. You can choose FM or Digital Audio Broadcasting + (DAB) radio stations, CDs, or transfer audio from your computer or smartphone using Bluetooth or Wireless technology. Depending on your needs, you can select a single speaker to play your favorite tunes or add AeroSphere elements to create a modular multi-room system. The Base AeroSphere station can support up to four speakers on a single network. 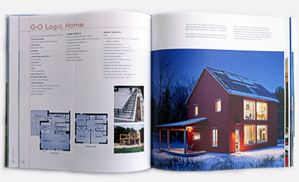 There are two models to choose from – large and small. Both have outstanding sound quality and are driven by Digital Signal Processor (DSP) controlled amplifiers. The dimensions of the AeroSphere large are width 40.5 cm x height 40.5 cm x depth 32 cm and it weighs 8.0 kg. It houses two 1” tweeters, two 4” woofers and an up-firing 6” subwoofer arranged in three separate acoustic chambers. The AeroSphere small comprises 1” tweeter and 4” woofer individually chambered. Its dimensions are width 23.2 cm x height 19 cm x depth 23.2 and it weighs 2.0 kg.